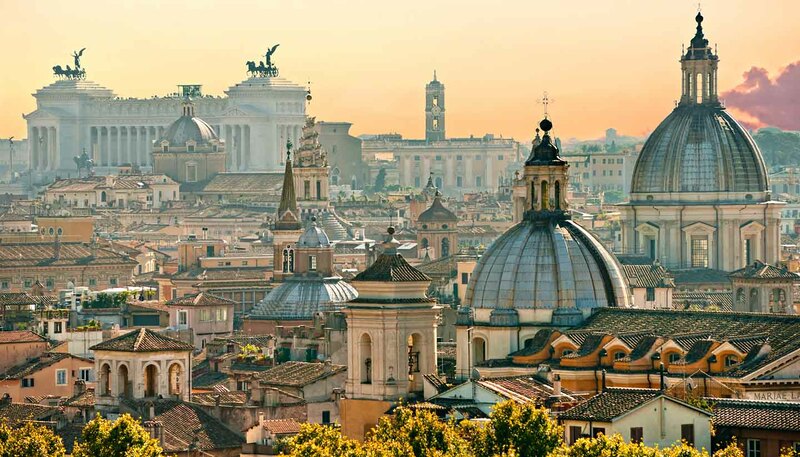 Its warm Mediterranean climate renders Rome particularly balmy in autumn (September to November) and in spring (March to May) - these two seasons are widely considered to be the best time to visit Rome as you will find smaller crowds and more forgiving sightseeing weather. There is a string of festivals in spring and autumn for you to enjoy too. Summer (June to August) is hot and sticky, but you are guaranteed brilliant sunshine. The average temperature is 24°C (75°F). 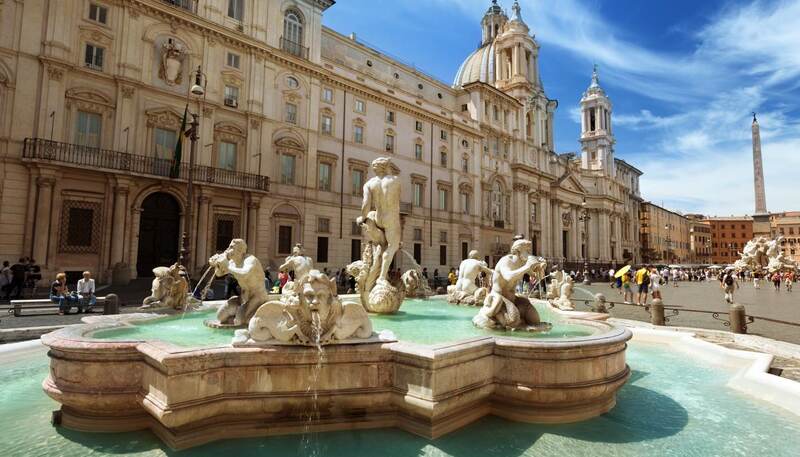 Tourists flock to Rome during this time and hotels get booked up months in advance. Rome's costal central location means you can expect mild, rainy winters (December to February). Temperatures can plummet to 4°C (39°F) in winter but queues and room rates fall with them. Pack a raincoat with you.